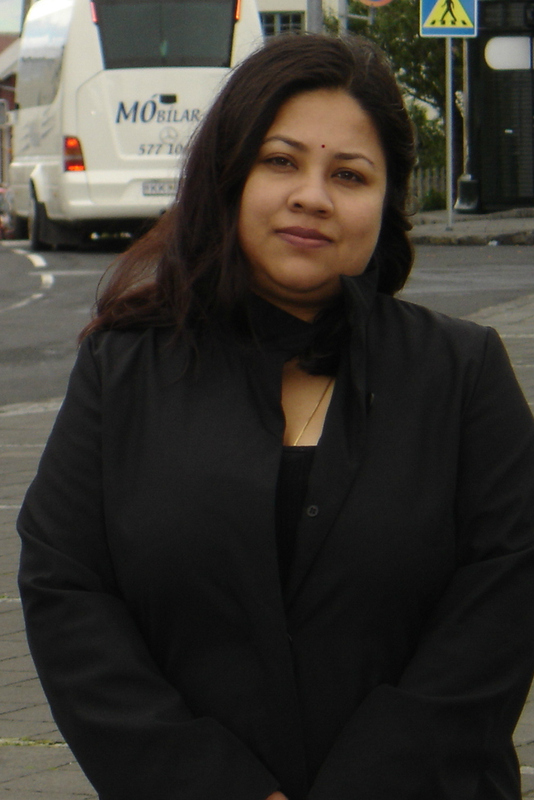 Urmi is a Lecturer in School of Natural and Built Environment (NBE) at QUB. She has an interdisciplinary background and scholarship in architecture, planning and housing studies, combining qualitative, quantitative and ethnographic methodologies. Her research focuses on urban development, poverty and inequality, contestations over access to land and housing in cities of global south. In particular, she is interested in how citizens articulate their rights to the city and the prospects for its implementation. Her recent research includes design and politics of public space and related spatial and social consequences, user perceptions of built environments in post-disaster contexts, aesthetics, equity and social justice in cities and designing for walkable communities. Her project on public space in post-conflict Kathmandu, funded by British Academy and Leverhulme Trust, explores the cultural, political and social processes in which the spatial organization and transformation of public space is mediated. In 2015 she was awarded Royal Institute of British Architects (RIBA) Research Award for her project titled ‘Language of Disaster: Exploring the altered Architectural fabric of Durbar Square Kathmandu’. She has published in a wide range of journals including Environment and Planning C, Urban Studies, Cities, Habitat International, Housing Studies and International Development Planning Review. She sits on the International Editorial Board of the International Journal of Housing Policy and Urban India (National Institutute of Urban Affairs, Ministry of Urban Development, India). Urmi holds a PhD from Newcastle University, a MSc in Urban Plannig from University of Hong Kong (as an Asian Development Bank Fellow) and BArch from School of Planning and Architecture, New Delhi, India. Urmi teaches at both undergraduate and graduate levels. She has been a member of School’s Internationalization Committee. She supervises undergraduate/postgraduate/ PhD research. The State-led Housing Development in Brazil and India: A machinery for Enabling Strategy? Awarded by Schumacher College for "Community, Sustainability and Globalisation"